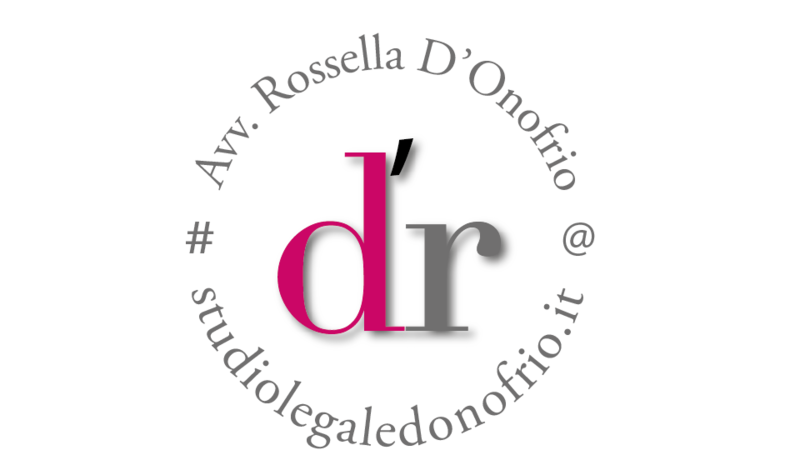 The activity of the Advocate Rossella D'Onofrio, takes place between the Courts of Lecce, Brindisi and Taranto. It is characterized by an adequate organizational structure to ensure the advice and assistance, and out of Court, in the areas of Legal importance. The pre-judicial activity is contentious as well as conflict resolution and is treated with special attention. The philosophy, the main idea of the Firm configures the appeal to the Court, only in cases in which what is absolutely necessary, for the protection of the best interests of the assisted: advising against, for example, to take legal action where, in the light of the economic situation of the counterparts, practical results appeal inconvenient prosecuted in relation to the cost. In the contentious activity we shall assist individuals and legal entities, at every stage and level of judgment, before all the Authorities Court. Where necessary, the services of lawyers, with proven corresponding confidence and competence, without prejudice to the participation in the hearing on site if the delicacy and importance of the issues to be addressed will suggest the opportunity to do so. Updating it occurs with the information written and sent by email.